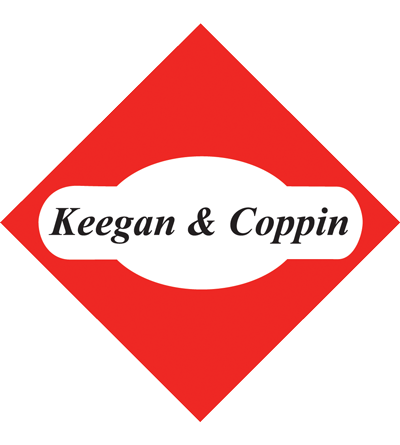 1101 Fifth Avenue - Keegan & Coppin Company, Inc. True class A office space with high quality modern tenant improvements. Highest end finishes throughout. Downtown San Rafael Financial Center immediately adjacent to many restaurants and shopping alternatives. Heart of Marin County – approximately 15 miles from San Francisco and the East Bay.